Latex and memory foam are two kinds of foams but many consider them quite the same. The foam that is made of sap of tree rubber is latex foam but memory foam is made of visco elastic foam. These little details basically make different mattresses superior than many. These two foams are highly used in mattresses and cushions for furniture like a sofa or chair. Along with the material, latex and memory foams are also quite different in level of comfort. The material which is being used in latex and memory foams are also highly refined. The foam that is made from the sap of rubber trees is called Latex foam. The process of making the latex foam is very tough as all the sap is first refined with great care. Using without refining it, might bring odor in the final preparation of foam. After refining the sap many times and removing the odor, the real process starts. The final outcome of the entire process of making latex foam has many ways. You can make latex foam with respect to the customers requirements as well. This type of foam is certainly very comfortable and provides subtle support to the whole body. 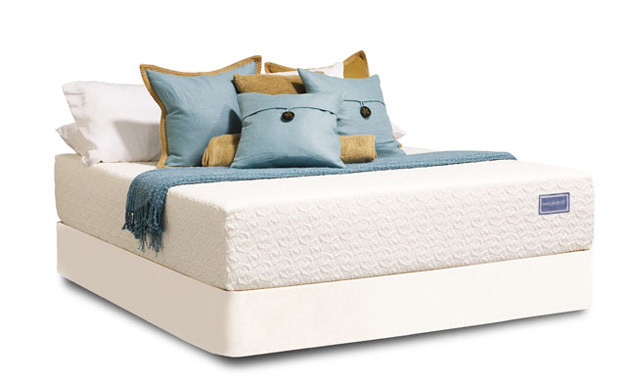 The latex foam gives you a sound sleep as its comfort level is quite high. 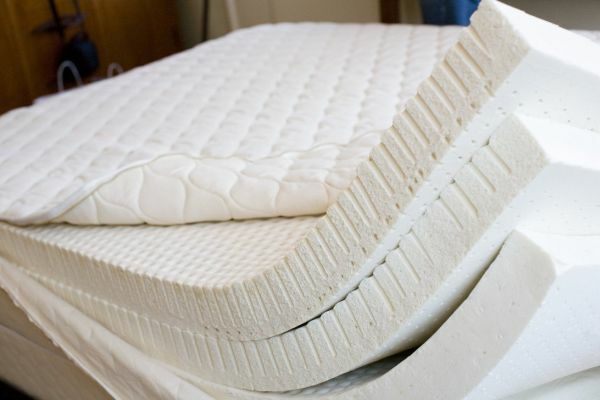 Latex foam is very popular in European countries and people from that region always prefer latex foam’s mattresses. As latex foam is made from natural rubber, you will certainly feel a bouncing sensation whenever you use it. Rubber ball is elastic in nature and that is why most people prefer using it. Latex foams are also slightly cheaper as well. The foam that is created from visco elastic is called memory foam. The material that is used in elastic visco is very intelligent as it reacts to the heat of the body of the person. This foam has a quality to mold itself to give comfort to the user. Memory foam molds itself in a unique manner that it shows the exact shape of the user’s body. Memory foams are more popular in North America region. 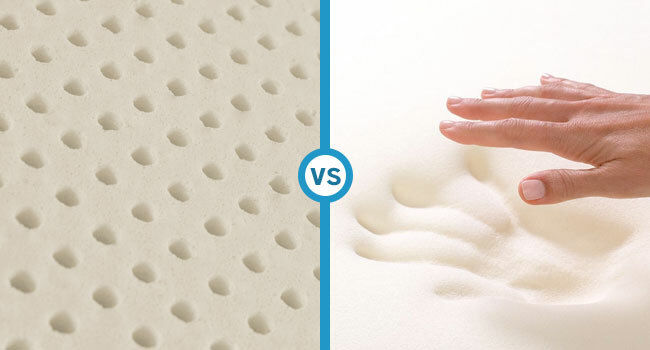 Because memory foam is made from a synthetica visco elastic material, its durability increases quite significantly. On the other hand, many doctors also recommend memory foams due to orthopedic reasons. This memory foam was first used in the aerospace industry and it is also reported that NASA has used this material for the Space Shuttle as well.